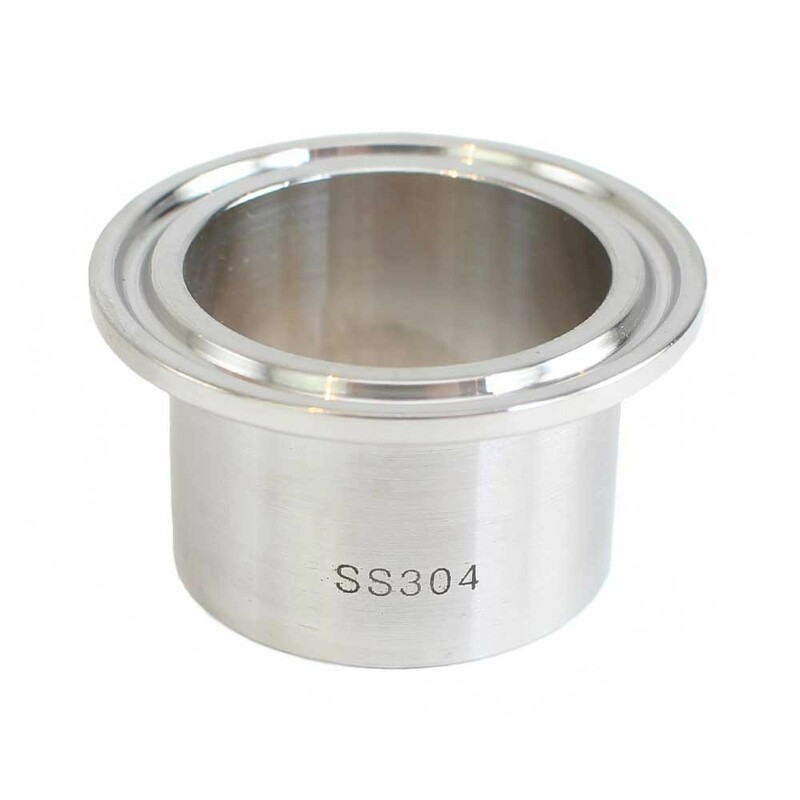 Long ferrules are typically welded into a vessel wall or lid like a Hot Liquor Tank, Mash Tun or Boil Kettle. 1.5" Tri Clover Tri Clamp 14AMP Ferrule -Long ferrules are typically welded into a vessel wall or lid like a Hot Liquor Tank, Mash Tun or Boil Kettle. If you're welding it to tubing, then you would ususally use a short ferrule. Ferrule wall is .065", length is 1.125"